Since he began his 2014 #SavageSunday series a month ago with "Space Lion," Cliff Savage has supplied us with great tracks like "Letter To Mama," "The Breakthrough" and "Don't Break It." 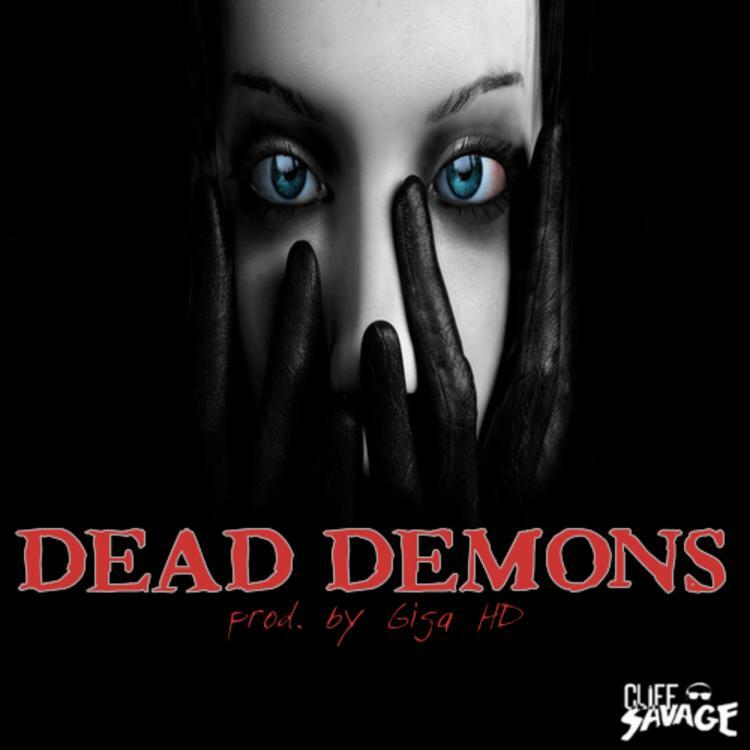 "Dead Demons," produced by Giga HD, is the latest in the series. Over stunted, Halloween-esque sounds, Savage calls his haters "Dead Demons" and tells them that "evil shall not prosper." He situates himself as a struggling artist, wondering why seemingly less talented individuals are getting famous, but he keeps his head up all the while. Giga HD's synth-heavy production is terrific, relying heavily on a melody that sounds like it's coming from a cursed children's music box. Dope work from this pair.